Dog advice: Solve dog behaviour & training problems. Over 600 pages of dog advice! 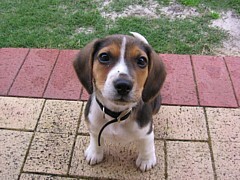 Dog advice, behaviour training tips and helpful advice for dog owners in Australia. Over 600 pages of advice! 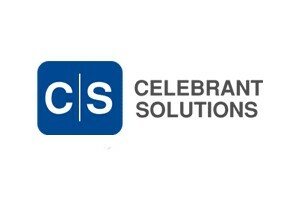 See also Pet Industry Insurance for Pet Care Professionals. 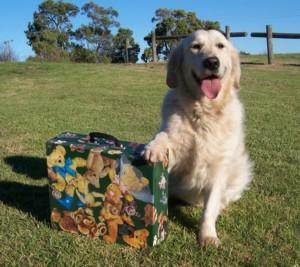 Search Oz Doggy newsletters with helpful tips from over 14 years! Some dogs should not be clipped - but all dogs benefit from grooming - what should you do? 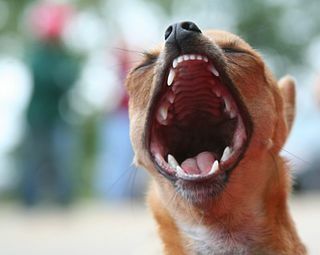 Dog trainers from Oz Doggy offer very good avice about why dogs might bark excessively - and what dog owners can do about it. 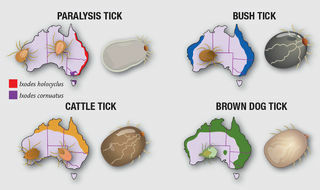 5 tick facts (which you may not already know) to help you be prepared. Remember prevention is always better than a cure. Author bio: PawClub's Dr Katrina Warren is a veterinarian who first appeared on our television screens in 1994 as a presenter on the children's show, Totally Wild. Presenting your new family member?.Fido? Bec is our resident dog advice guru. She has answered 100's of questions. 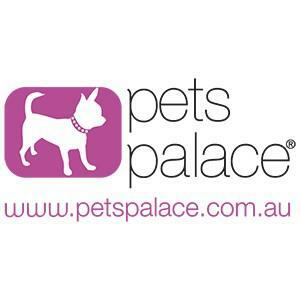 Bec owns Paws on Paths dog walking business (Sydney - North Shore). 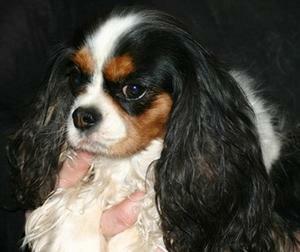 PawClub outline some of the common dog conditions and some treatment and prevention tips. Hans has advice and tips to help solve canine problems using positive reinforcement methods. Join OzDoggy mailing list to receive 1x per month newsletter on advice and seasonal tips for dog owners. A Puppy is a dog for LIFE. How will you commit to your new friend? Dog news articles, travel diaries and media releases about dogs. We welcome new page submissions.